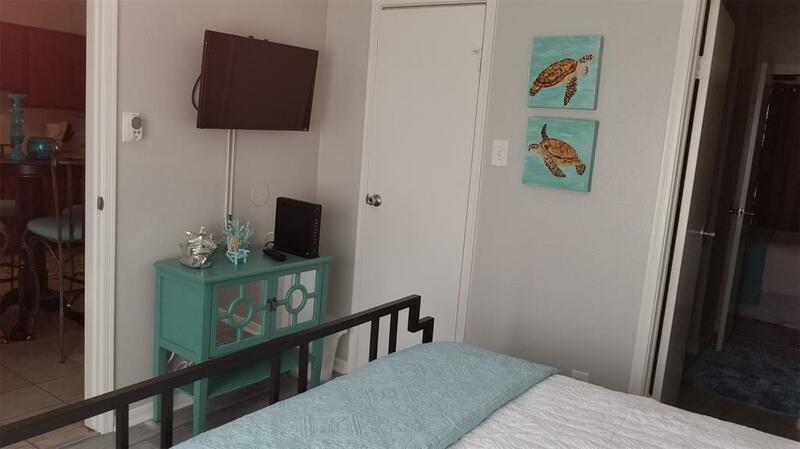 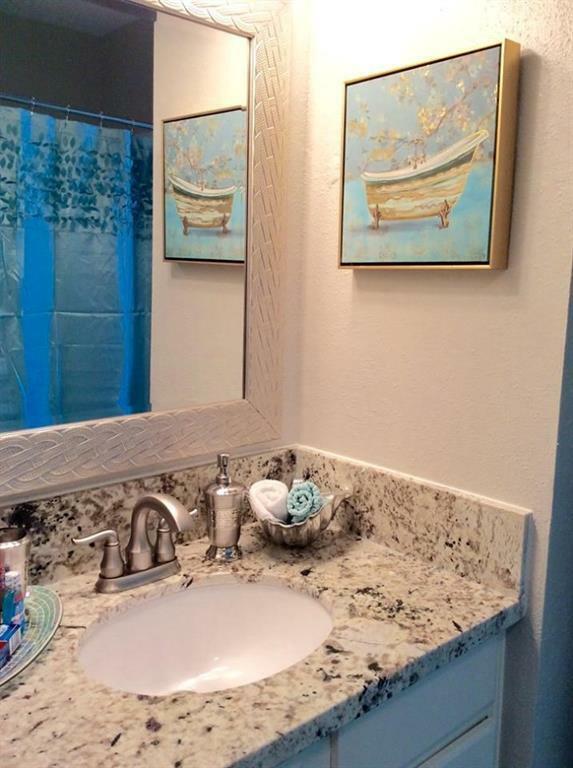 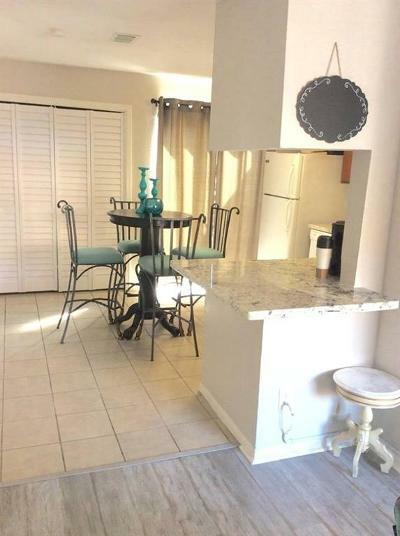 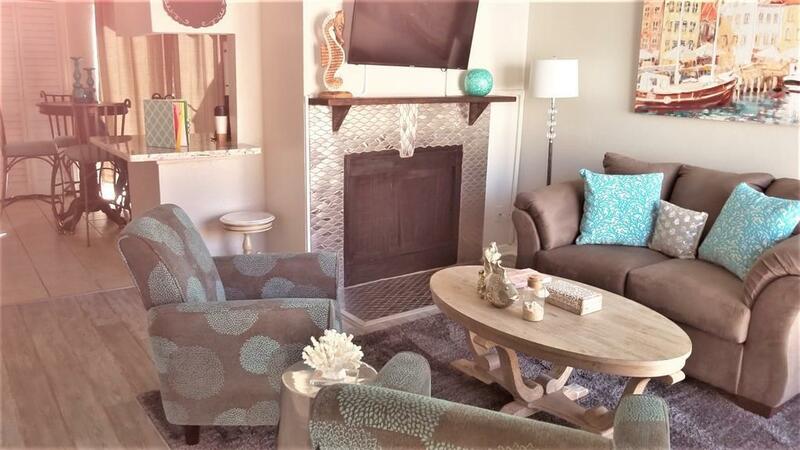 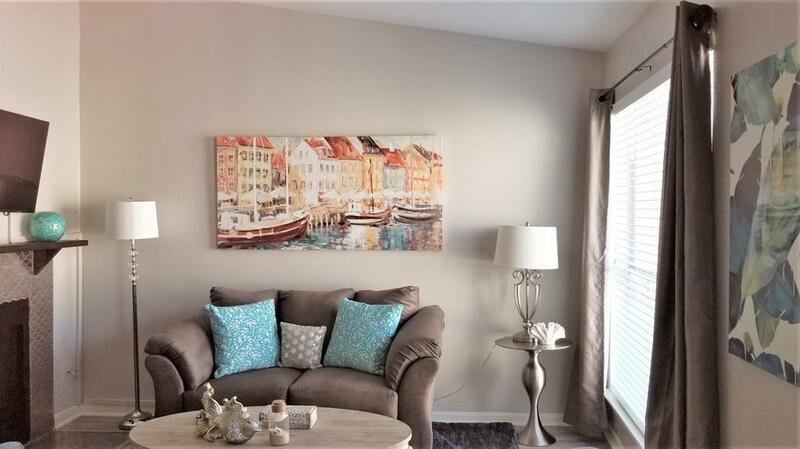 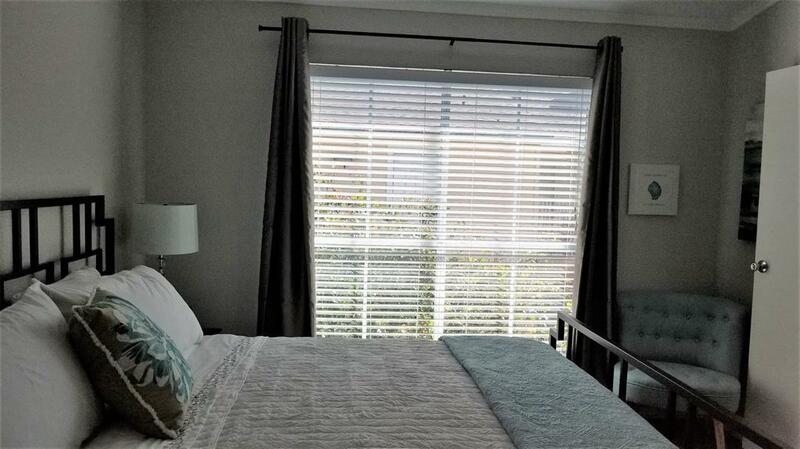 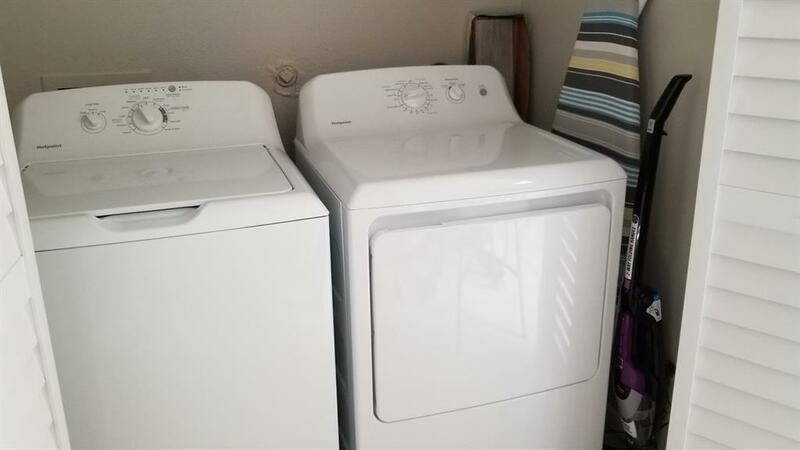 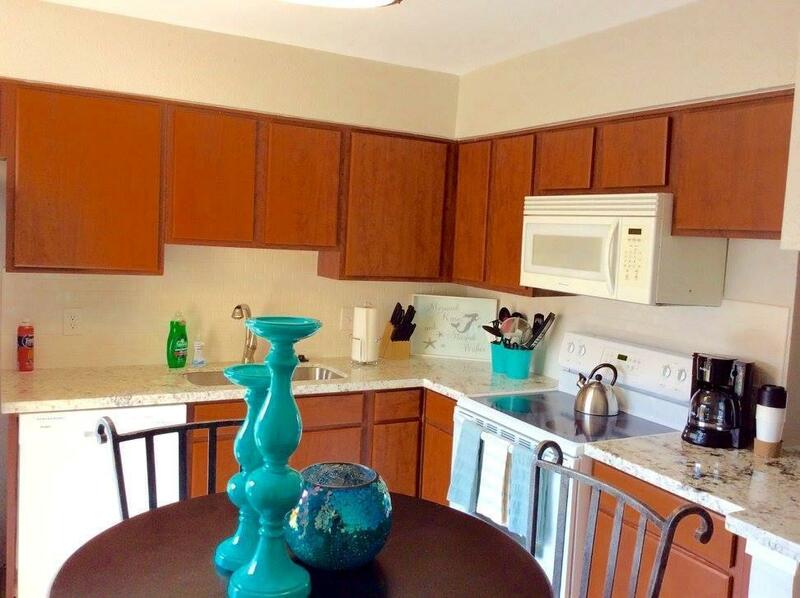 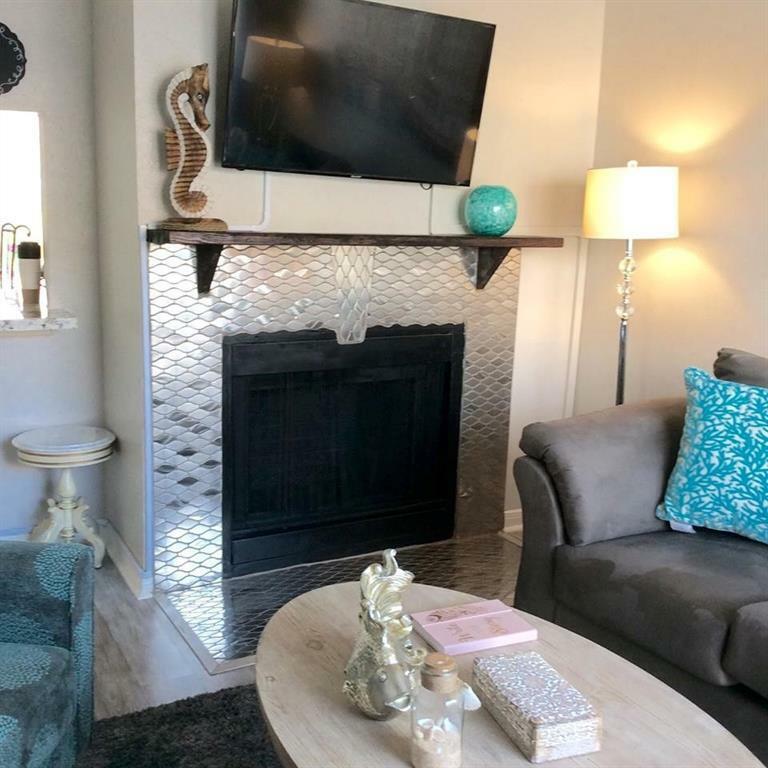 Beautifully remodeled unit w/new full size washer/dryer and dishwasher in kitchen. 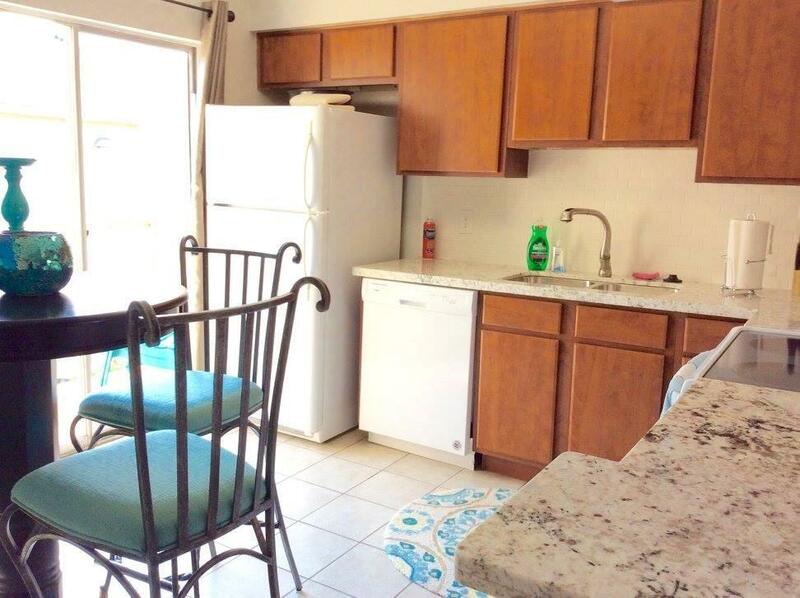 Granite counter-tops. 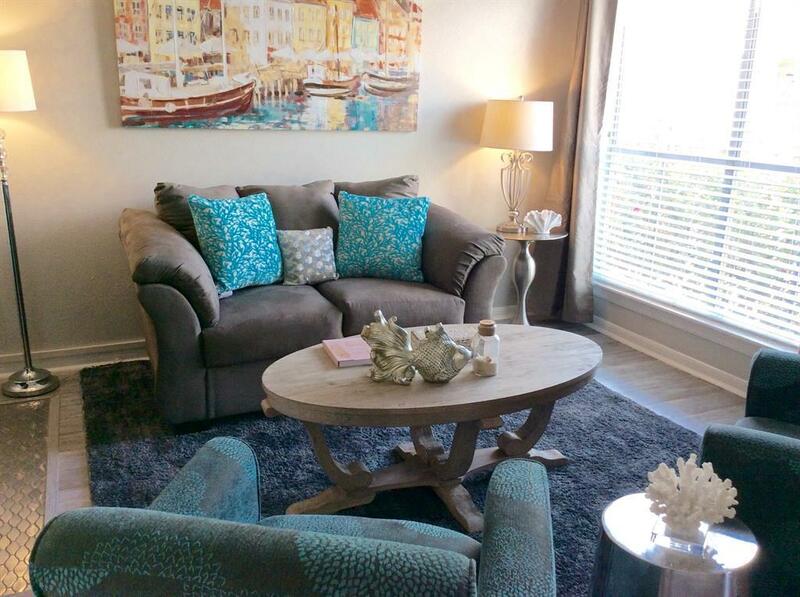 Seller went above and beyond on the upgrades in this unit, making this a perfect full time or second home. Open concept living and dining area with newly re-faced fireplace. 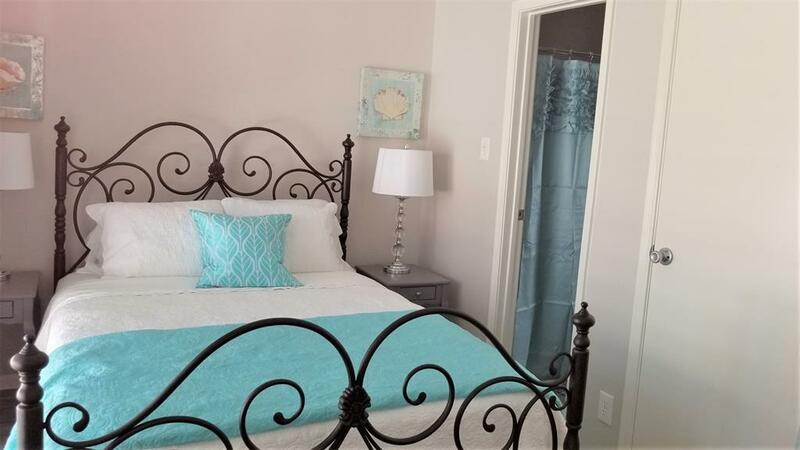 Spacious bedrooms with large walk-in closets. 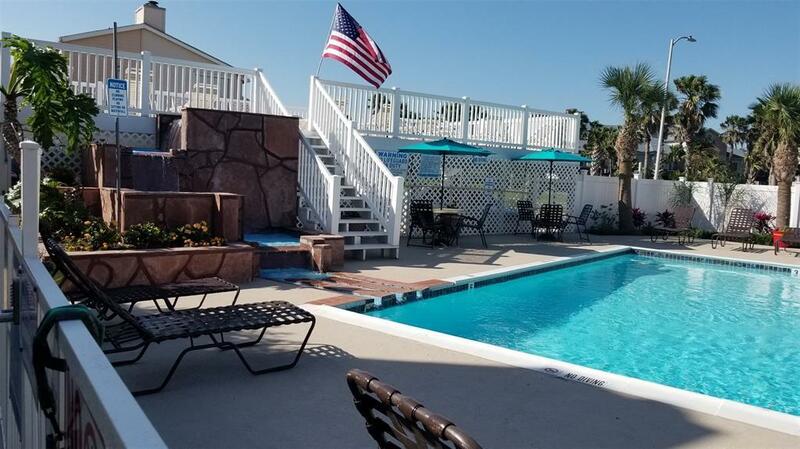 Complex - club house, pool, gym and BBQ area for owners use! 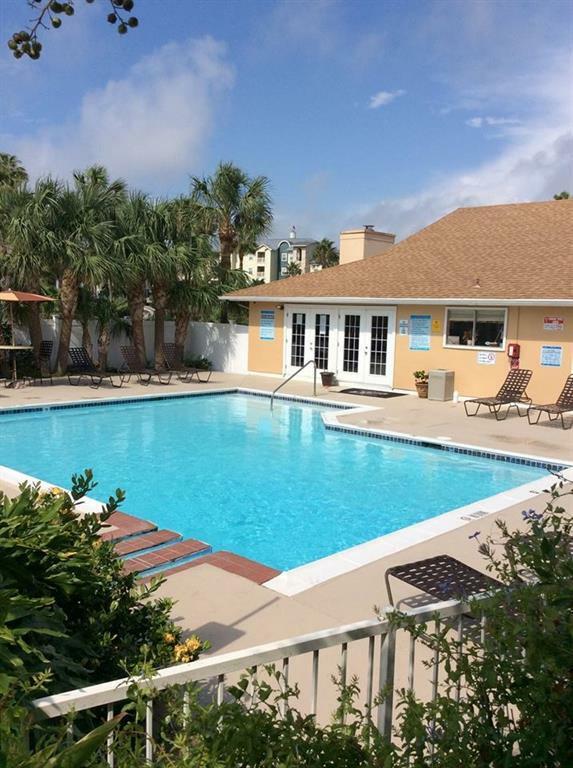 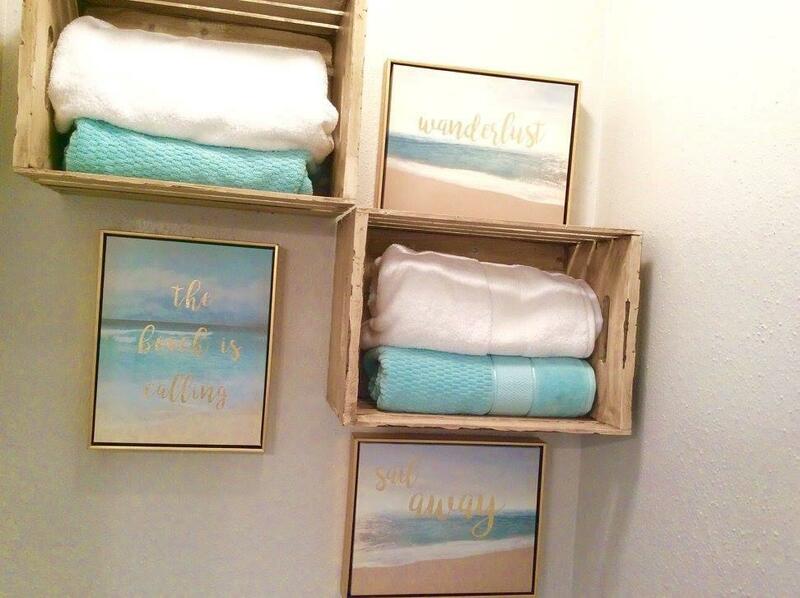 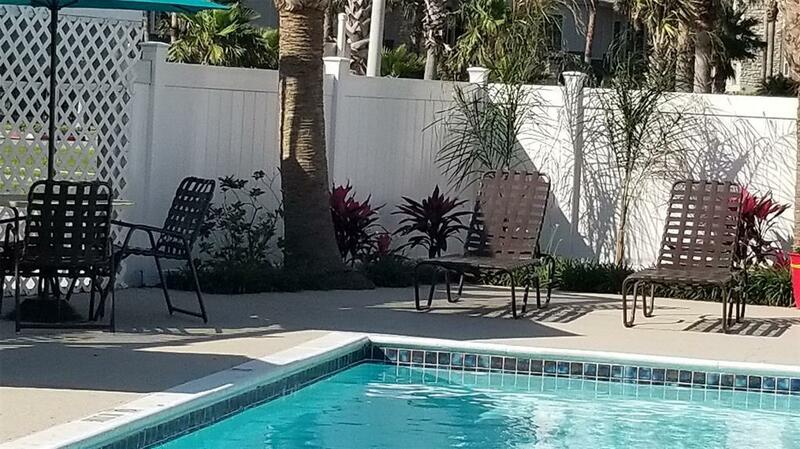 The beach is just a short walk away! 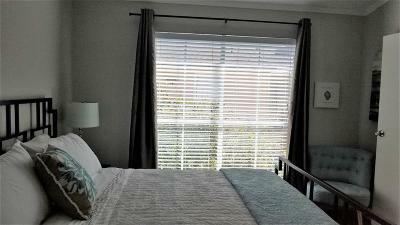 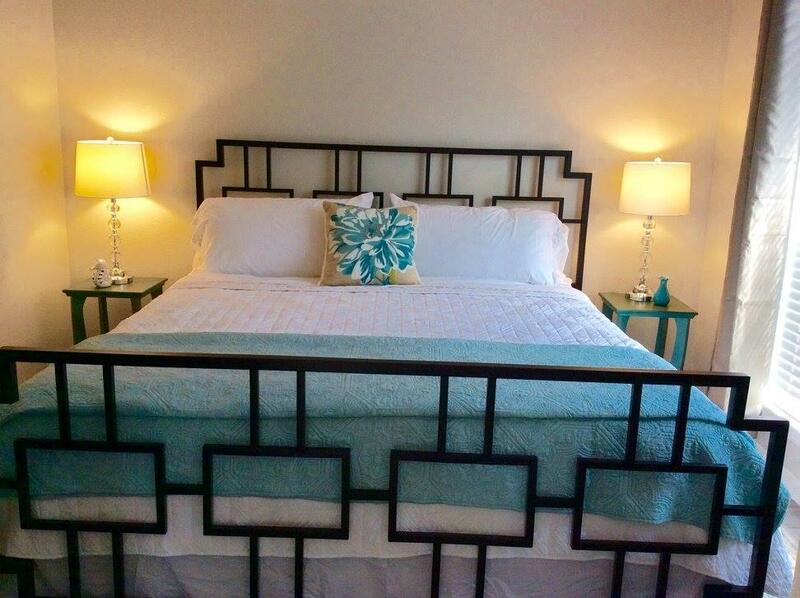 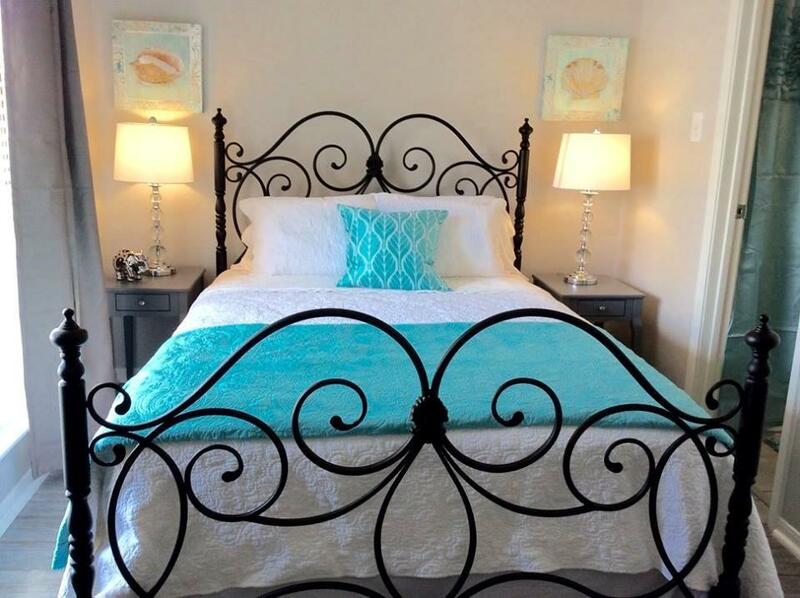 Unit is being sold fully furnished, with all appliances, kitchen cooking/utensils, new TVs, new bedding, new linens etc. 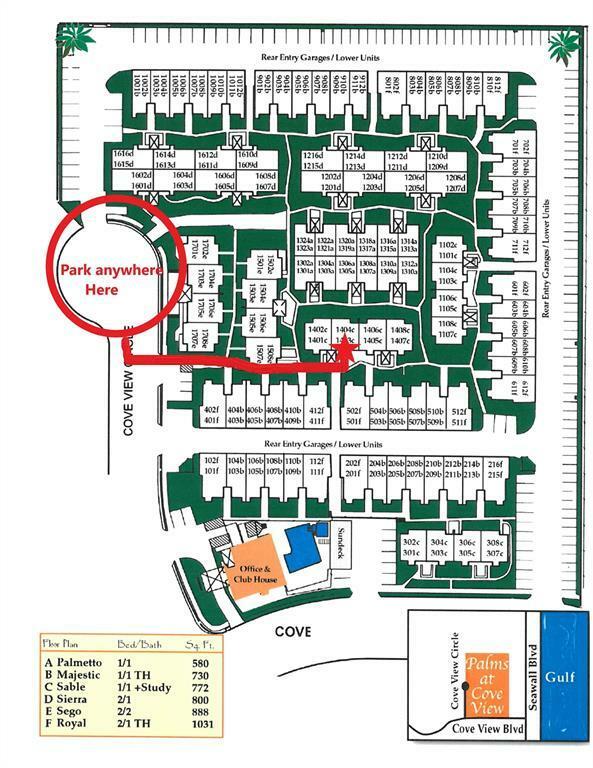 Located conveniently between West End and town.